This has to be one of Van Roy's best. 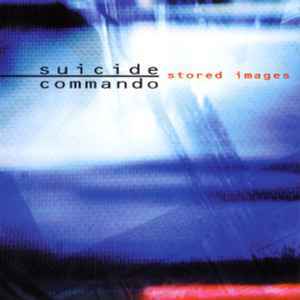 I enjoyed Suicide Commando a lot more back in their eariler days, when the music was more primative, and The vocals were a lot differnet (and better). Sampling is minimalized/nonexistent, which is a great change from the pointless repetition of samples on his 2 most recent releases. The music has a great, evil air to it - as if Varg Vikernes got his grubby little paws on some noisy Dulce Liquido, slowing it down, and giving it a strange ambient feel. Definitely the zenith of JVR's musical career.